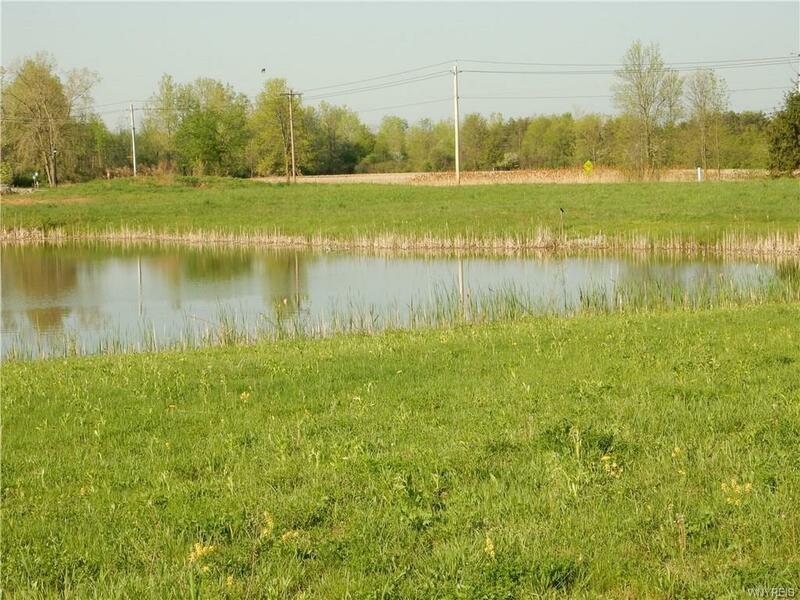 Build your dream home overlooking a pond! 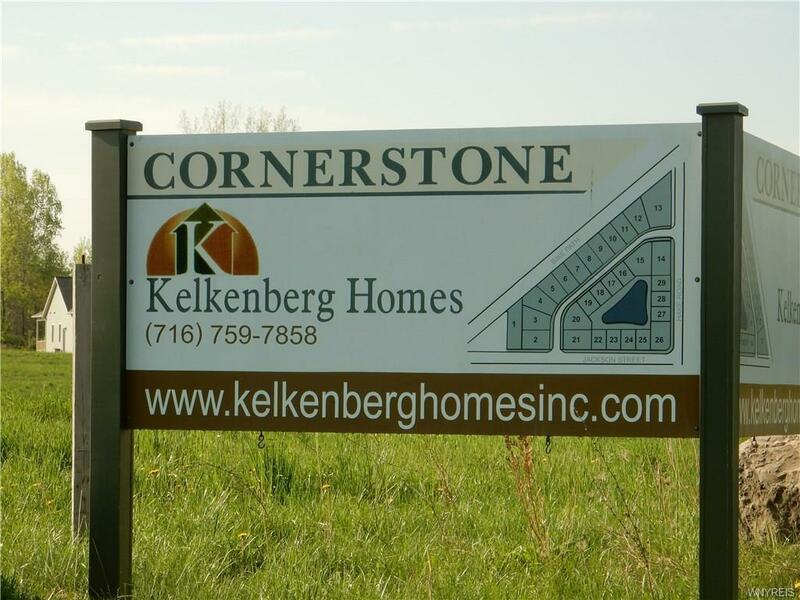 Use any builder you'd like or we will help you find one! Village electric, public water, natural gas and sewer. Close to Akron conveniences and amenities!